This is music a man will love to play when he's alone, perhaps a little lonely. Gentle music that helps you sleep. Women love "Amber" too - a wonderful gift for your man in your life that will help bring sensuality and warmth back into your mutual picture. You could say "Amber" is the "lover" of our other most sensuous CD, "Orange Grove Siesta" Both these pieces loosen you up and put you in touch with body and feelings. 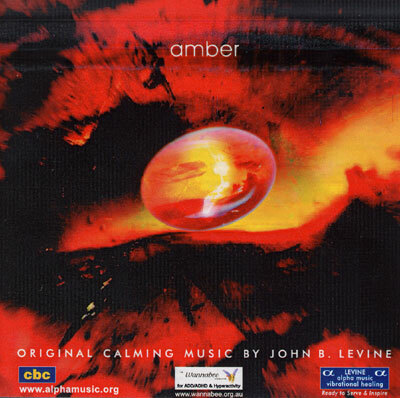 As with all our CDs, "Amber" helps you become more centred and calm. "I use it when I am alone; it fills the space with warmth"